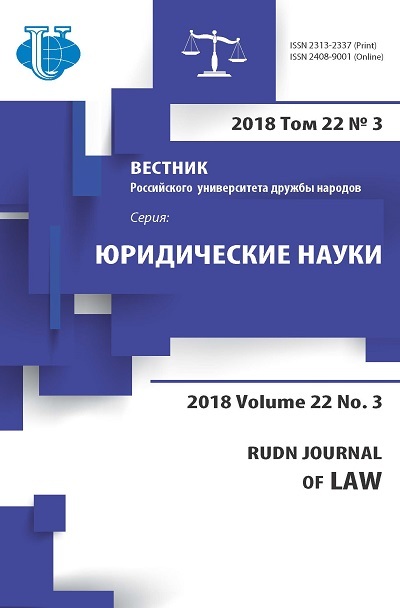 The article contains a brief analysis of the role of comparative legal studies in the formation of a unified concept of the sources of law and the role of learning the system of sources of law within the framework of comparative legal studies. 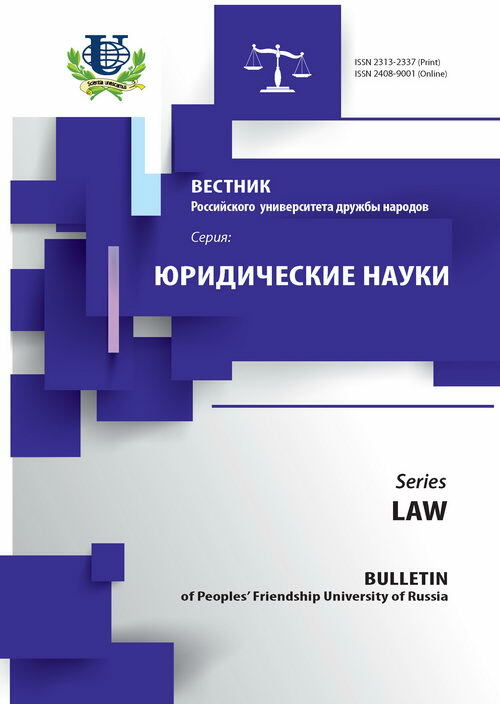 The author made an attempt to determine the cause of any comparative legal studies, regardless of whether based on any classification criteria the classification of the national legal systems in the legal family, begin with a survey of the sources of law. sources of law, the legal system, law, comparative law, comparative legal studies, the shape of the law.